Posted on June 17, 2016 by M.E. 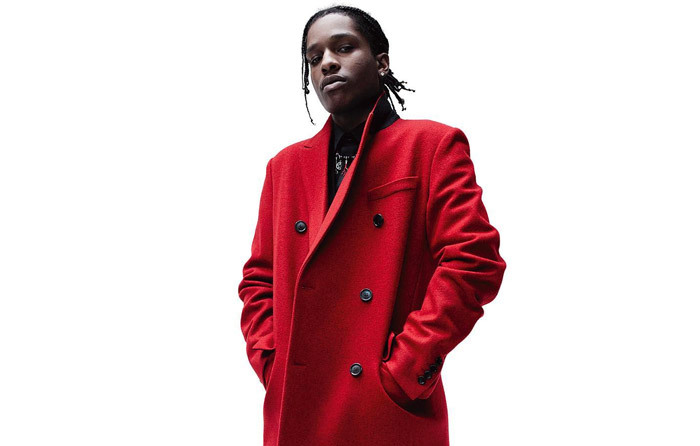 A$AP has modeled for GQ and DKNY in the past. He will featured in the menswear brand’s Winter 2016/2017 campaign. Rocky stated that “It’s dope when you can mix it,” he told Women’s Wear Daily. “It’s all about taking two worlds like street-wear and high-end and kind of mashing them together. 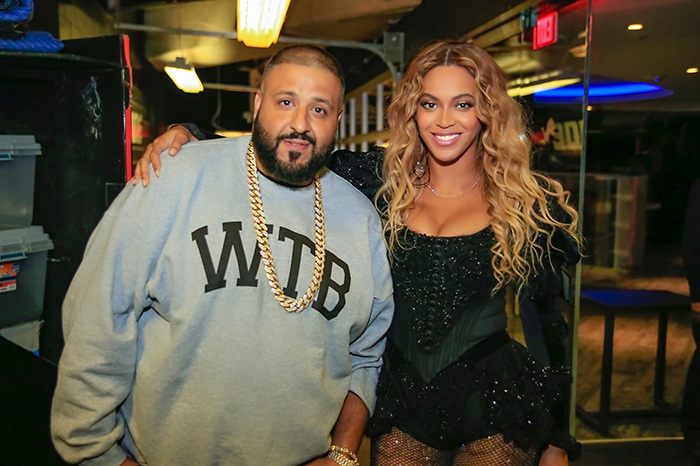 DJ Khaled has just finished his DJ duties as Beyoncé’s “Formation World Tour”opener. During his stunt he brought everyone from Meek Mill, Wale, Trey Songz, Future, and a host of others out during his set. In appreciation to Queen Bey he posted an open letter on his IG page expressing his gratitude for the experience. On Tupac’s 45th birthday, the makers of his upcoming biopic All Eyez on Me have released the film’s trailer. Demetrius Shipp Jr. takes on the starring role as the late rapper. The movie is expected to hit theaters this winter on November 11th. Take your first look below. Posted on June 9, 2016 by M.E. 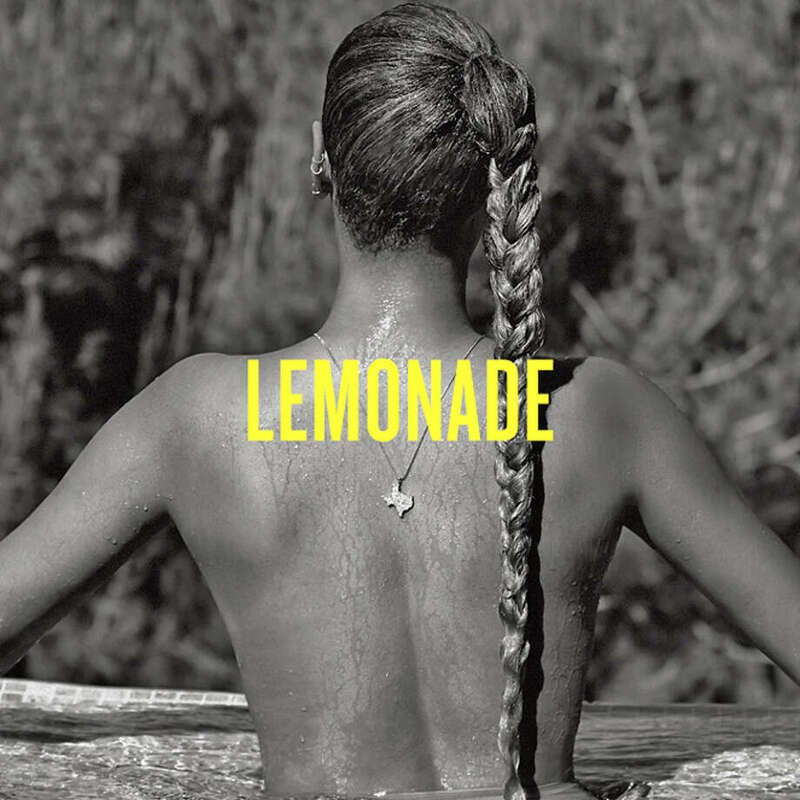 Beyoncé’s LEMONADE debuted at No. 1 on the Billboard 200 in April selling 653,000 equivalent album units (485,000 in pure sales) in the first week alone. Now all of her six solo albums have hit No. 1 as well. Bey will be performing this Friday at M & T Bank Stadium in Baltimore. Your boy will be in the building snap chatting live!!! According to TMZ, rapper Rocko is suing Future for over $10 million. 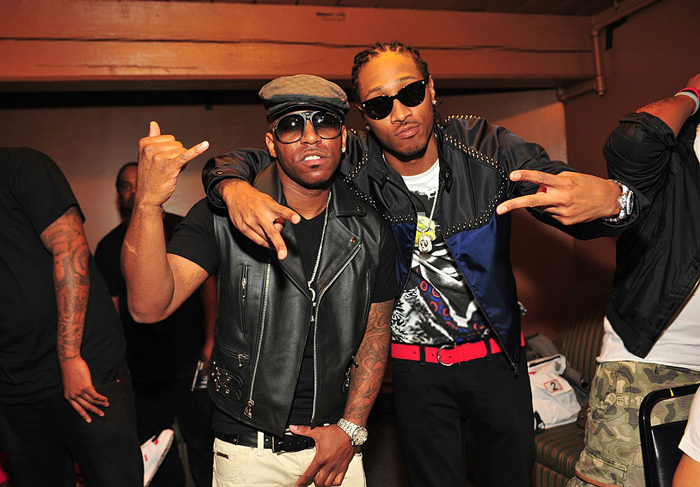 In the claim, Rocko alleges that he discovered Future and was instrumental in his success before being betrayed. Rocko, who owns A1 Recordings, cites a 2011 contract that Future allegedly breached. Under the terms of said deal, Future was supposed to release his first six albums on A1. Epic Records was brought on to distribute Future’s albums. However, Future reportedly cut a side deal with Epic, which earned him multi-million dollar advances. Rocko also states that Future did not pay him the 25 percent commission that he was owed from the Epic advances. He also claims that he’s owed 20 percent of Future’s earnings including touring and endorsements, totaling over $10 million. 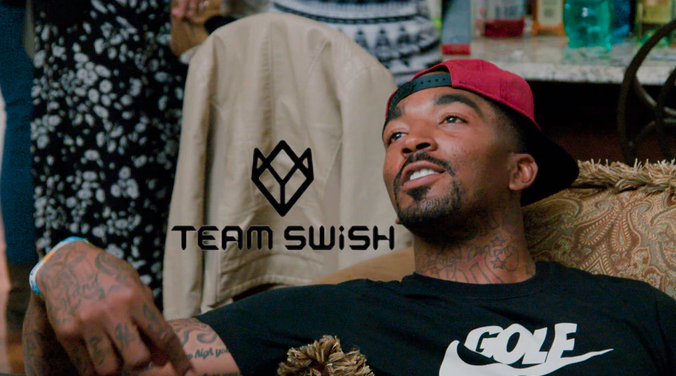 “Team Swish” – scripted reality show- Starring J.R. Smith of the Cleveland Cavaliers, his family, and bodyguard Boom. To be brought to the fans, free of charge, at TeamSwish.com! JR is asking fans to donate $450K. Kenya and Matt Jordan Over?? 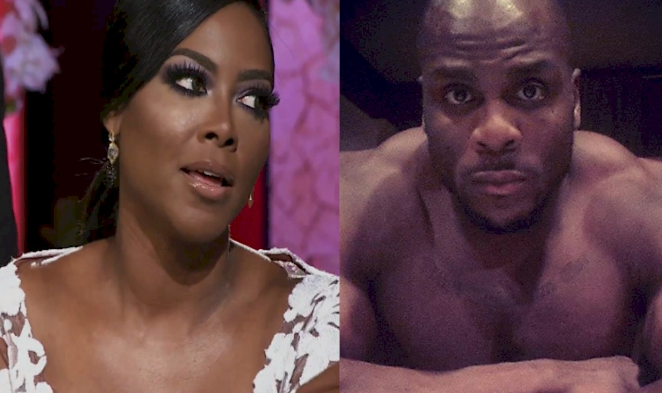 Last week Kenya Moore announced she and boyfriend Matt Jordan were no longer a couple. Matt speaks out about their break-up.